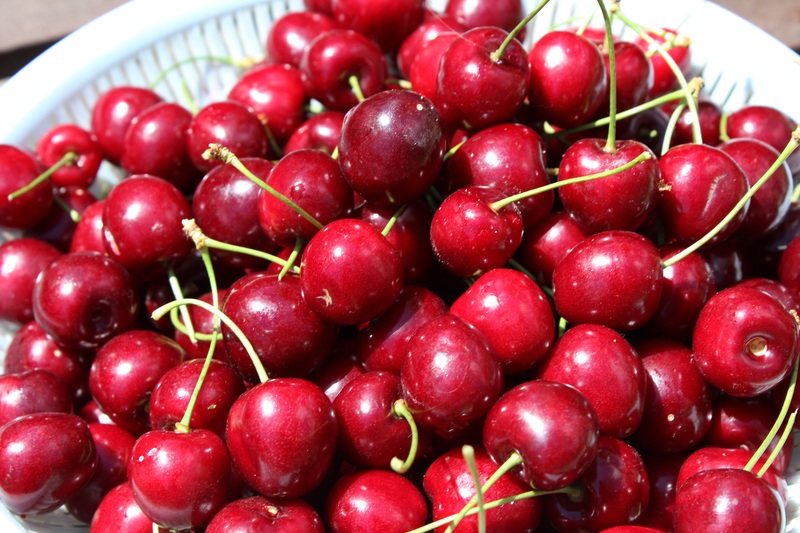 During Ramadan I watched the cherries on the tree in the garden grow, redden and become ripe. There was no sense in picking them though as there wasn’t a lot of time (or stomach space) for cherries, but on Eid the family all got together and picked the big, juicy cherries that had been tempting us for so long. Here’s some of the hundreds that we picked, and that were thoroughly enjoyed by all.